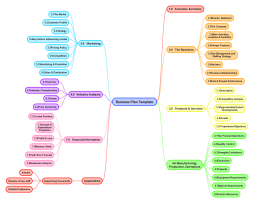 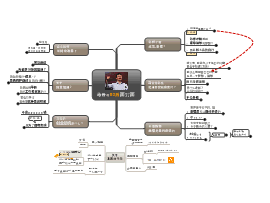 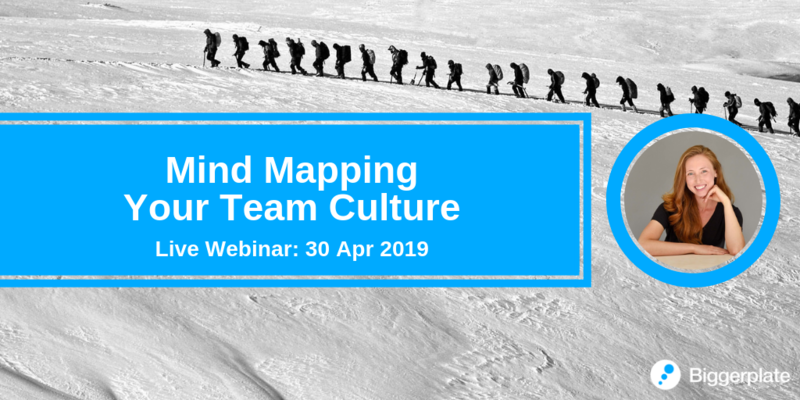 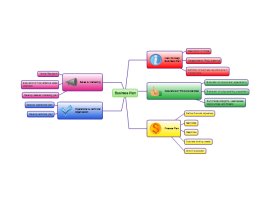 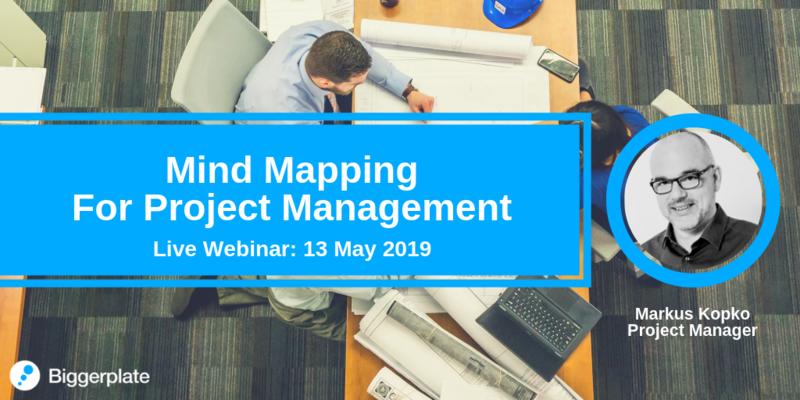 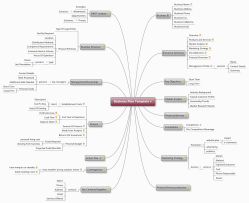 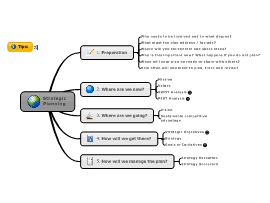 Use this mind map template to help you with basic business planning. 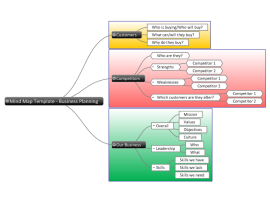 Business plan map detailing some of the things to consider when drawing up a business plan. 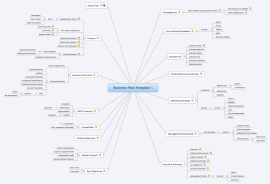 This SimpleMind map template will help you to build out your business plan! 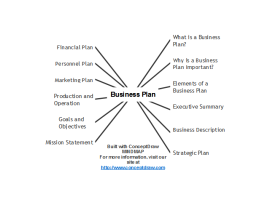 The Business Plan template provides a framework For planning a New business venture. 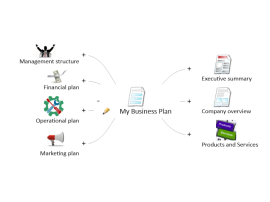 Take your business from idea to reality with this great business plan map.